We have high definition version of Asianet , Surya TV, Mazhavil Manorama and Zee Keralam. Asianet HD is the very first High detention channel in Malayalam, it’s a part of Star Network. Kerala TV website already discussed about the updated tariff as per new rule by Telecom Regulatory Authority of India. as per latest info, cable tv networks and direct to home services need to implement this from 7th February 2019. All leading indian television network’s introduced special packages. we have already discussed about Star Malayalam Value packages and list of channels. Offering 9 Channels per R.S 75 Month, Asianet HD, Asianet Plus , Asianet Movies , Star sports 1 HD, Star sports 2 HD, Star sports 3 HD, Star sports First, Nat GEO wild HD, National Geographic HD are included in this package. 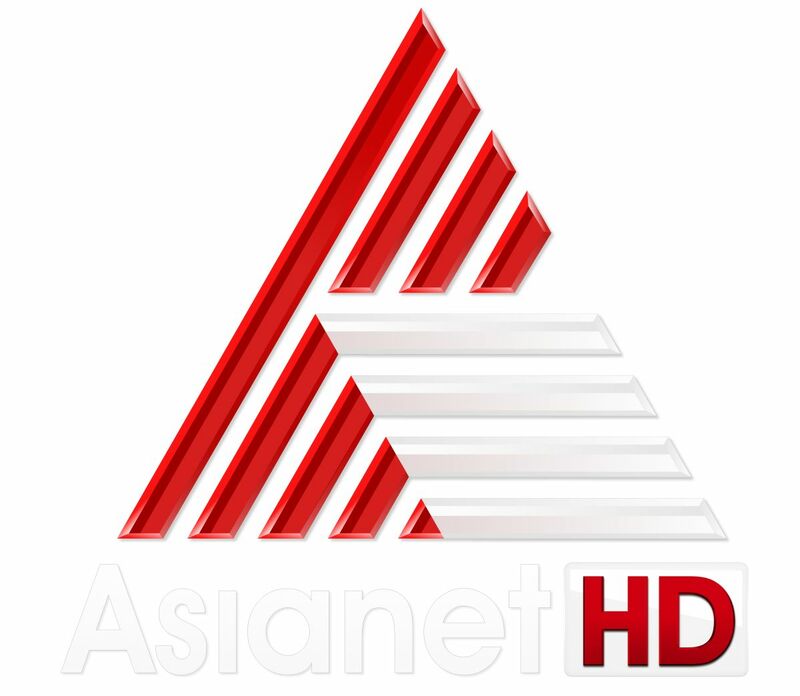 if you wish to watch Asianet programs in high clarity, subscribe to Asianet HD. we can very soon expect another hd channel from star , Asianet Movies HD. It’s the latest entry to kerala market, zee network launched sd and hd channel on the same day. Stand definition channel priced at 10 paise, and it’s High definition listed for 8.00 r.s. Yes, we have one free to air hd channel and it’s Mazhavil Manorama HD. Home dish users can receive this malayalam hd channel with c band dish, mpeg4 stb etc. we have no idea about whether the operator charge any amount for mazhavil hd in cable or dth. it’s listed as free, another player is zee keralam hd and it’s priced 8.00 p.m.